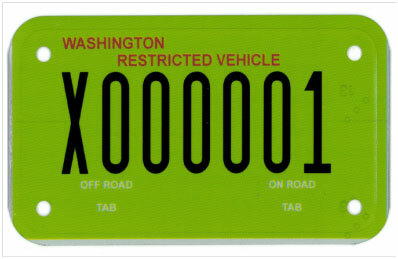 Vehicle owners in Washington now have the opportunity to save themselves time and help save money and the environment by signing up to receive their vehicle renewal notices via email. 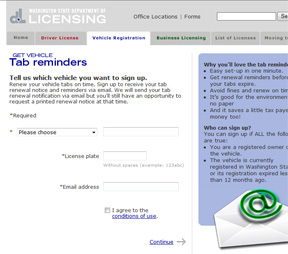 You can sign up for email renewal notices through the agency’s website at http://www.dol.wa.gov, when renewing tabs online, or at a neighborhood vehicle licensing office. Email renewal notices provide all of the information on a traditional paper renewal notice. 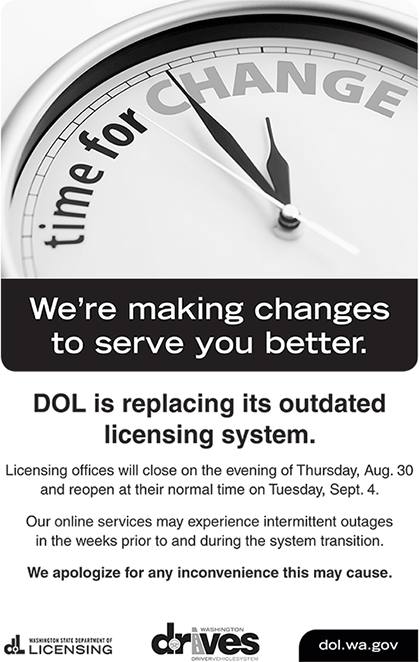 They also have a direct link to DOL’s online vehicle tab renewal system. Using the link to the online renewal system, you can have new tabs ordered and on their way within minutes of receiving the notice. 2,000 reams of paper and 2 million envelopes — or approximately 150 trees. Approximately $500,000 in printing and mailing costs. 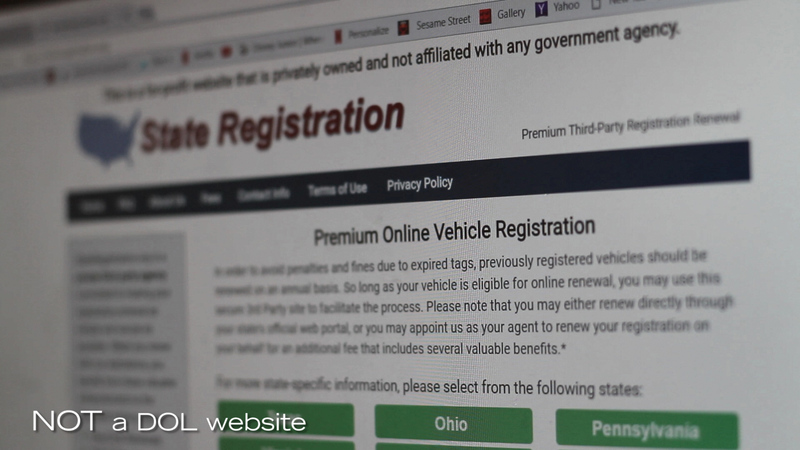 As with paper renewal notices, vehicle owners signing up for the new service will receive their email renewal notice about a month before their tabs expire. You also don’t have to worry about not getting a renewal notice if you change your email address and forget to tell us. We will try several times to send an email renewal notice, but if we can’t reach you that way we will send a traditional paper notice.